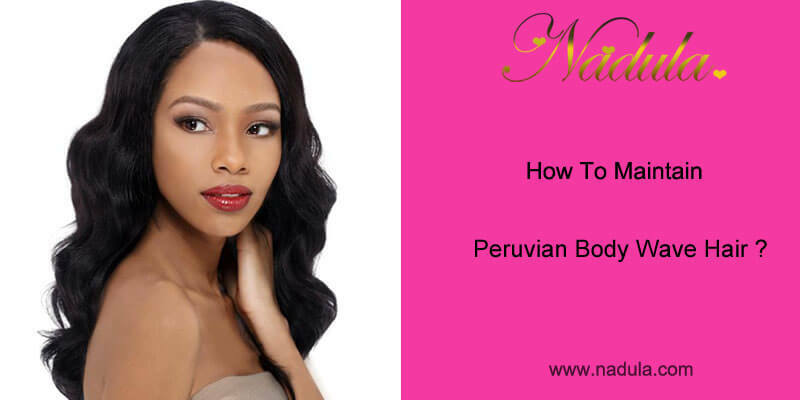 How To Maintain Peruvian Body Wave Hair? 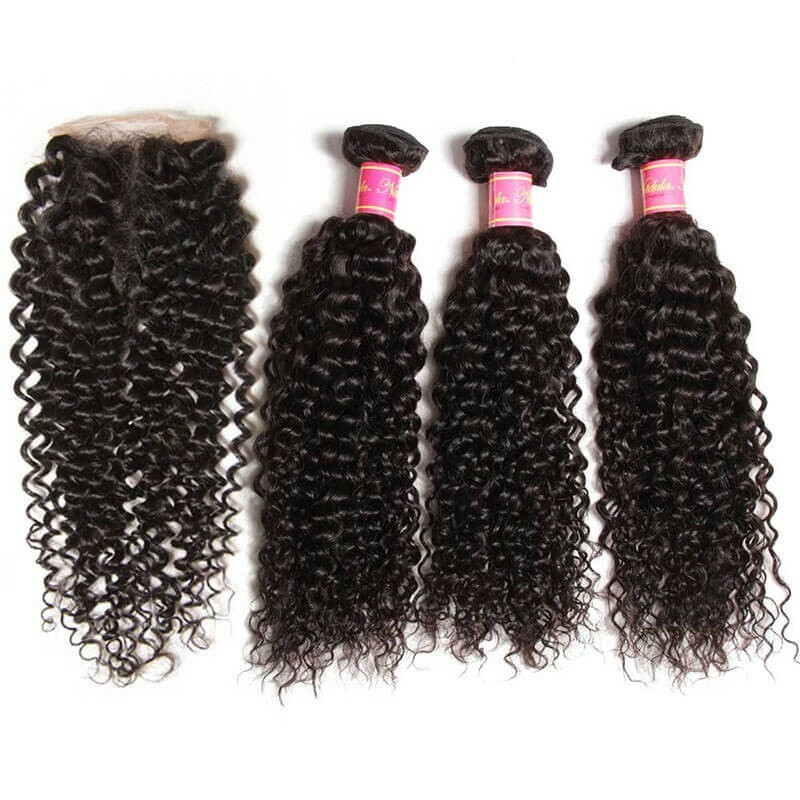 Peruvian Body Wave hair as popular as Brazilian body wave hair.It is extremely distinctive! It blends well with natural hair textures. 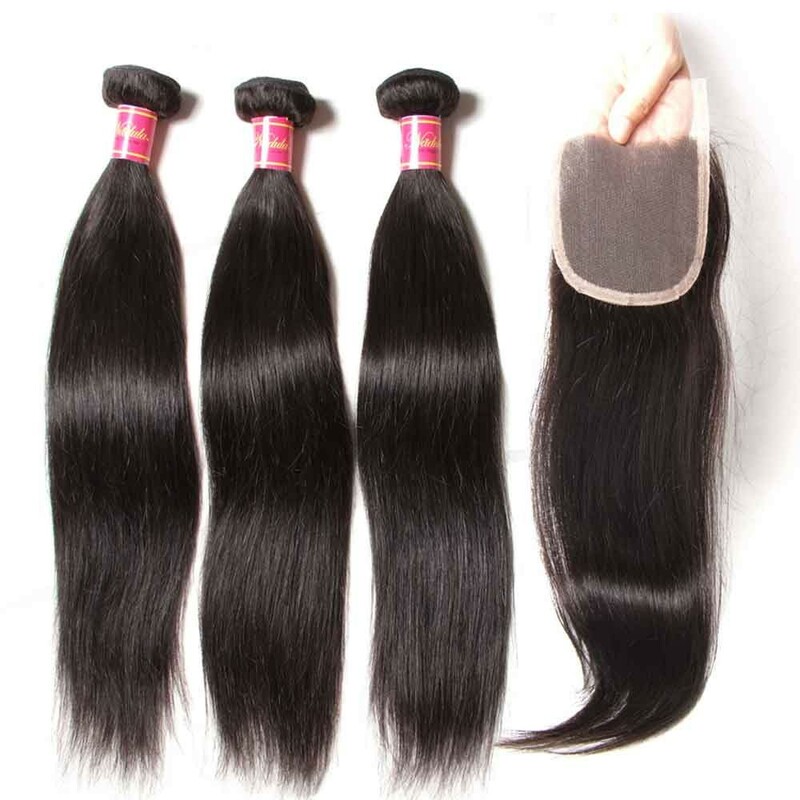 Peruvian hair is very soft, lustrous, and carries lots of volumes. This pattern can mostly be worn in its original pattern. However, if you want to change the style, curls， and silk straight can also be patterned. 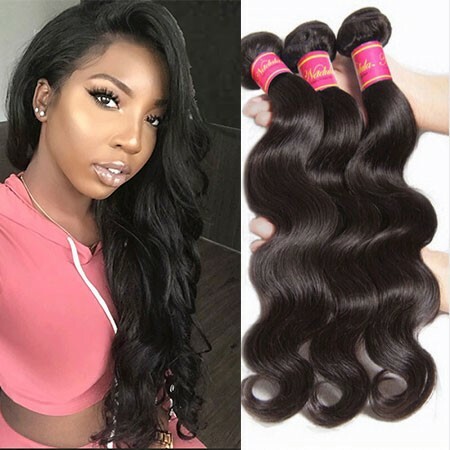 Peruvian Body Wave hair isn't as thick as Brazilian or Malaysian body wave hair but isn't as thin as Indian, which makes it versatile to blend with both natural and relaxed hair textures. If you're looking for a happy medium between thick and coarse and thin and silky then Peruvian is the right for you! The body wave hair pattern can be easily straightened and curled to suit any hairstyle. 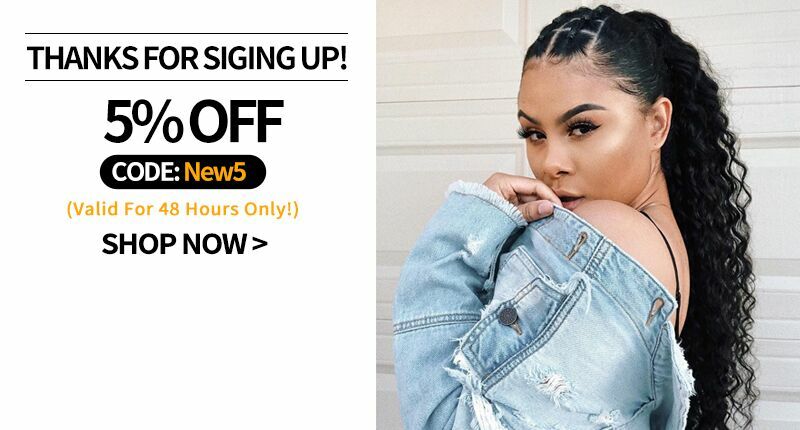 All of Nadula hair is 100% Virgin human hair, meaning that all of the hair cuticles are unidirectional. This is a critical feature of quality hair extensions because it ensures no matting or tangling. Our selection of natural virgin hair matches many hair types and is perfect for all nationalities. All of our hair offers a natural soft texture because each bundle is collected from only healthy donors. 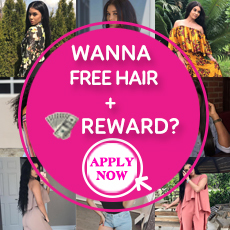 Because all of our hair is exclusive virgin quality and have been treated with chemicals, it can be dyed and worn curly or straight. 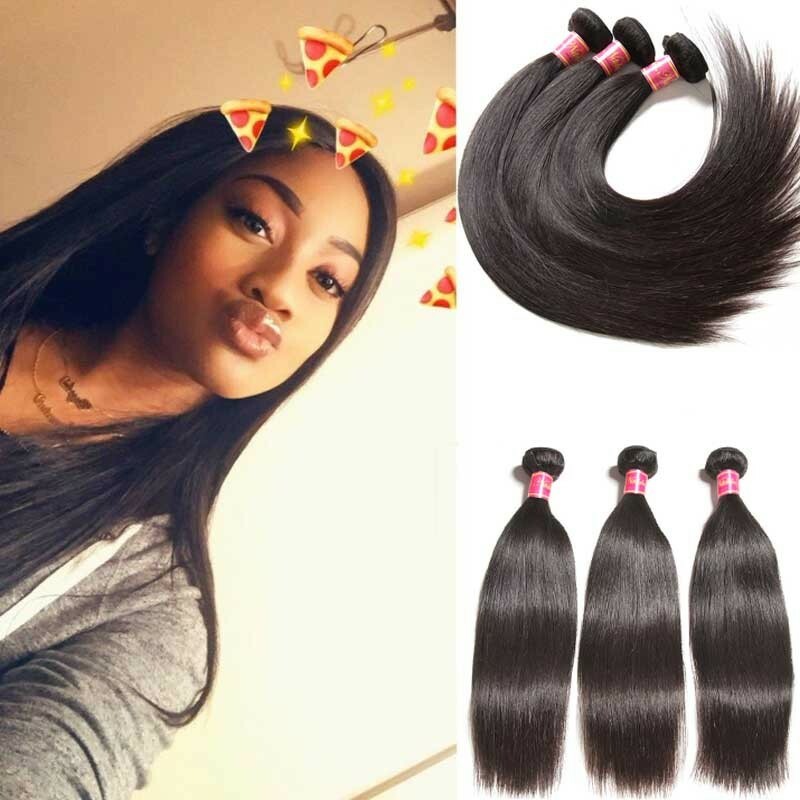 Body wave human hair weave, entire body wave hair closure, hair bundle deals with closure are obtainable at Nadula Hair Mall. 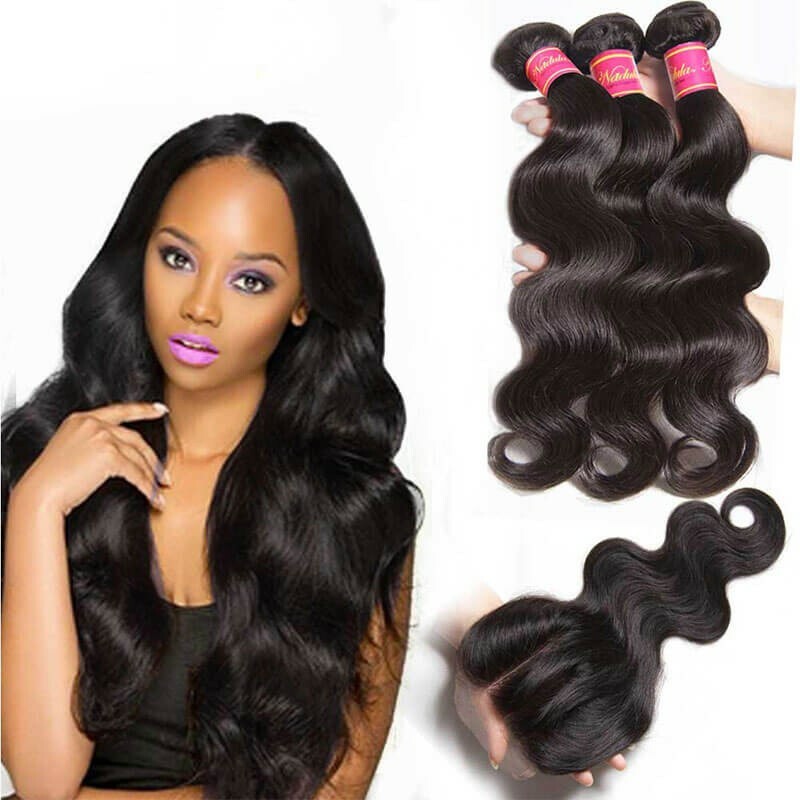 Peruvian body wave hair weave is one of the most popular merchandise for its perfect wavy style and perfectly matches with your own hair. 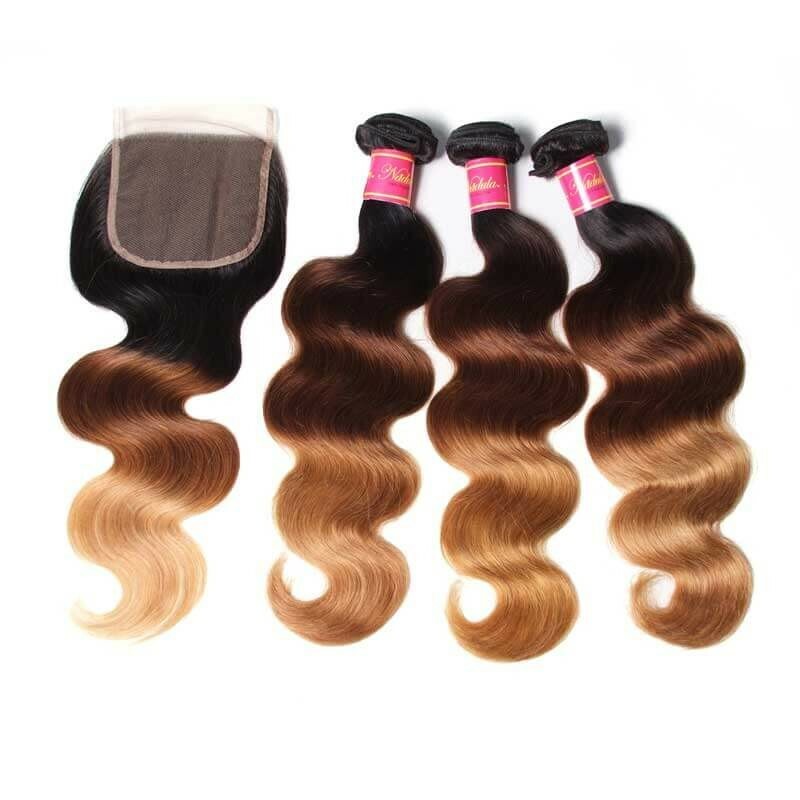 Many customers who have bought our products will ask us: How to maintain the Peruvian body wave hair? The maintain method is quite easy and in this blog I will show you in details. You'd better comb it gently to make it more smooth before washing it.Iron or Steel comb is necessary to use but not plastic comb in order to avoid tearing off the hairline(especially the curly human hair).Comb the tail first and then down from the top to tail, this can clear the dirt and make the hair clean. Soaking in the warm water(temperature is 20-25℃ )or cold water for about 5 minutes is easier to clean it. Add the shampoo into the water and rub it gently with your hands or use the pressing method.It will be perfect if the conditioner is used together. Imbibe water gently with one or two dry towels then place it indoors to dry it in the air naturally, and avoid the sun's high-temperature exposure to damaging it.Remember not to dry with a hair dryer. Please do not comb it immediately after cleaning them, but comb it when it is dry totally to avoid damage it.It's not necessary to comb the wavy human hair, like body wave, natural wave, deep wave or curly human hair. Do not strain to prevent breaking it when the hair is tangled, you can spray some special hair liquid first and then comb it. You'd better keep your lovely hair into a box or breathable plastic bag, you can also wear it on mannequin head to keep the style if it will be not used for a long time.